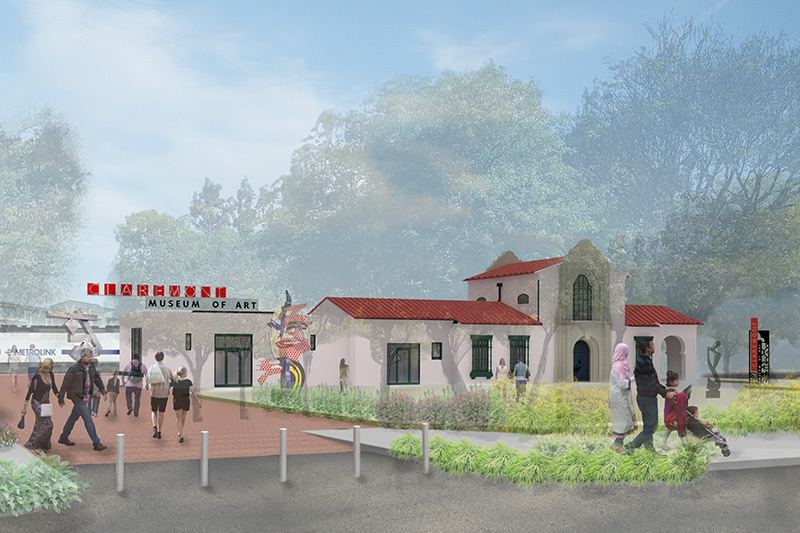 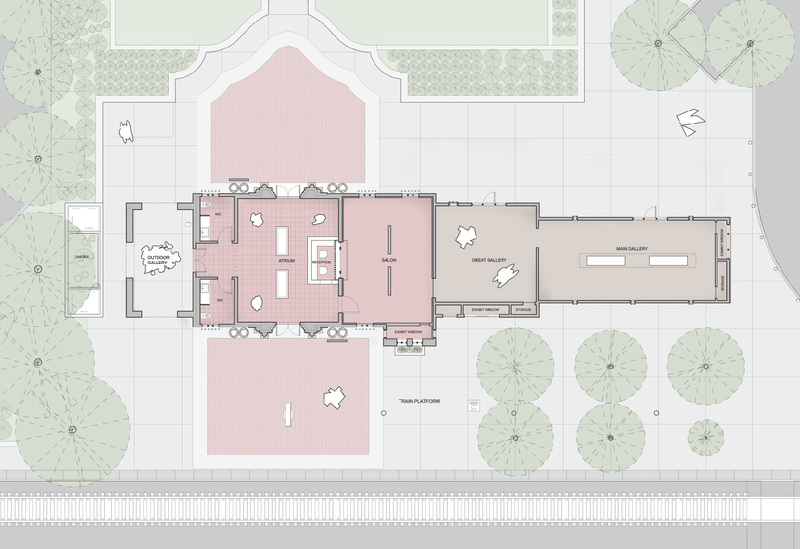 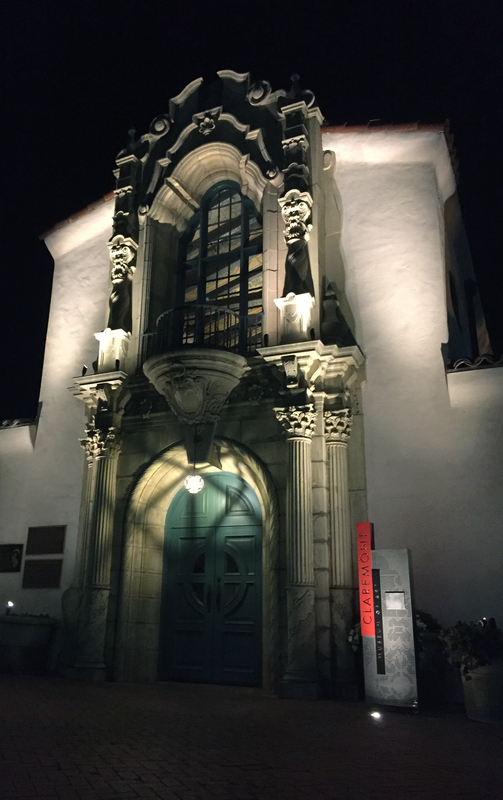 The conversion of an historic train depot in the center of Claremont, CA into a 21st century museum of fine art. 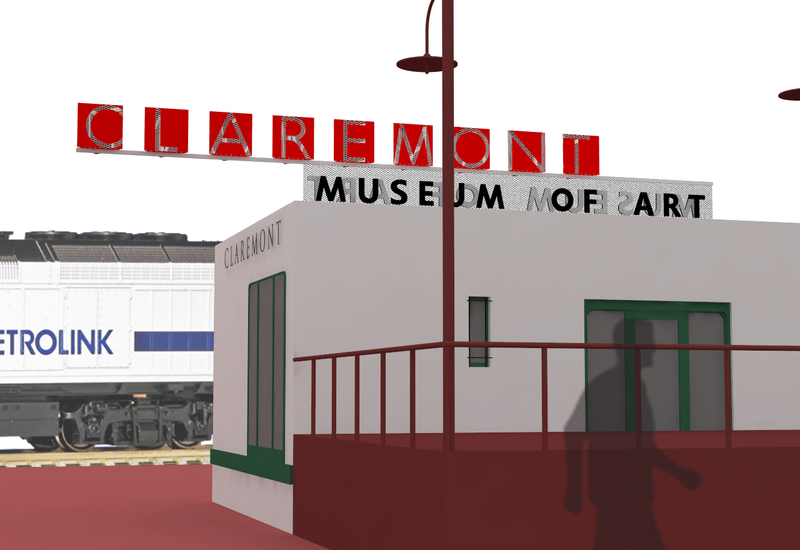 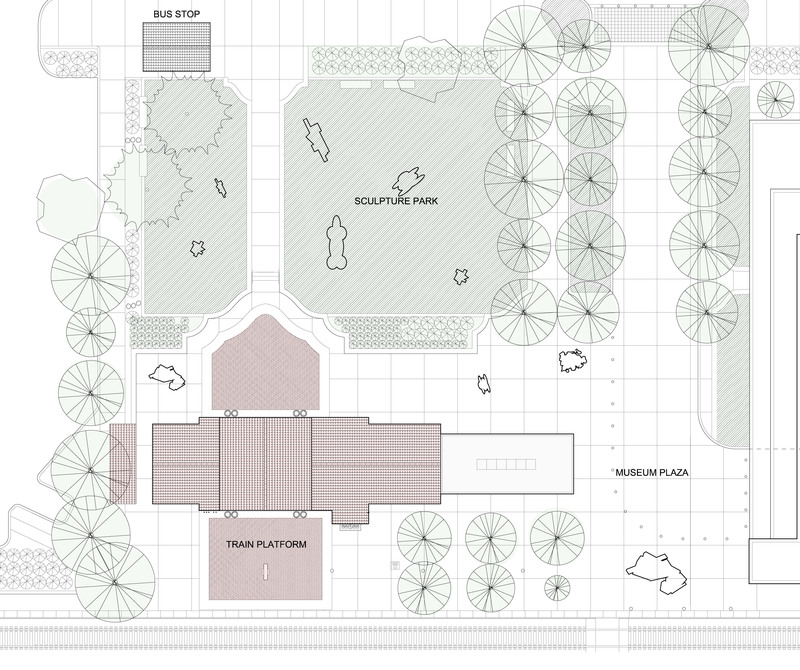 The master plan includes integration of light rail and commuter train stations with multi-use public sculpture park acting as a front yard for the Claremont community. 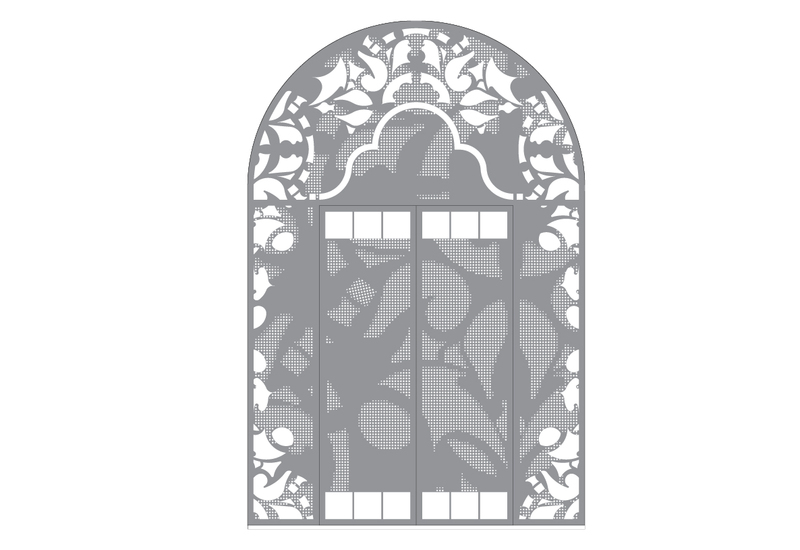 Integration of original decorative ornamentation with the language of a 20th century collection of modern art. 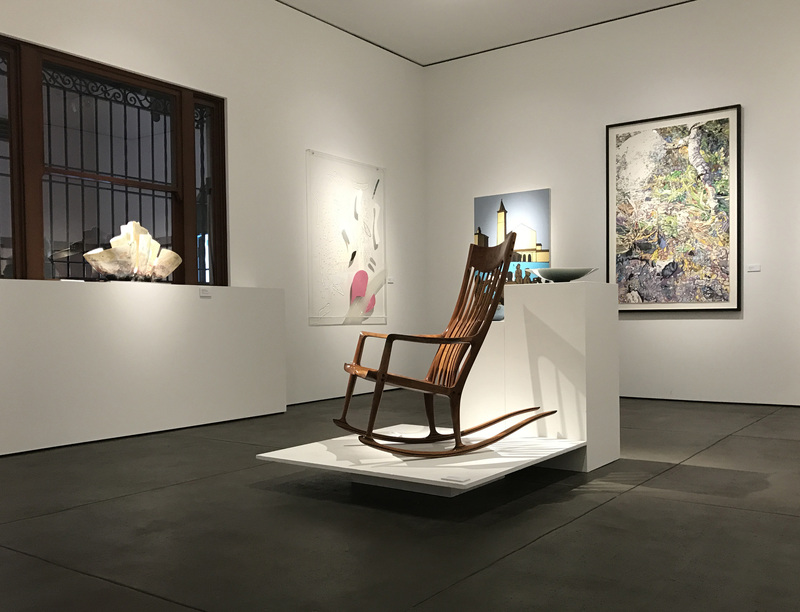 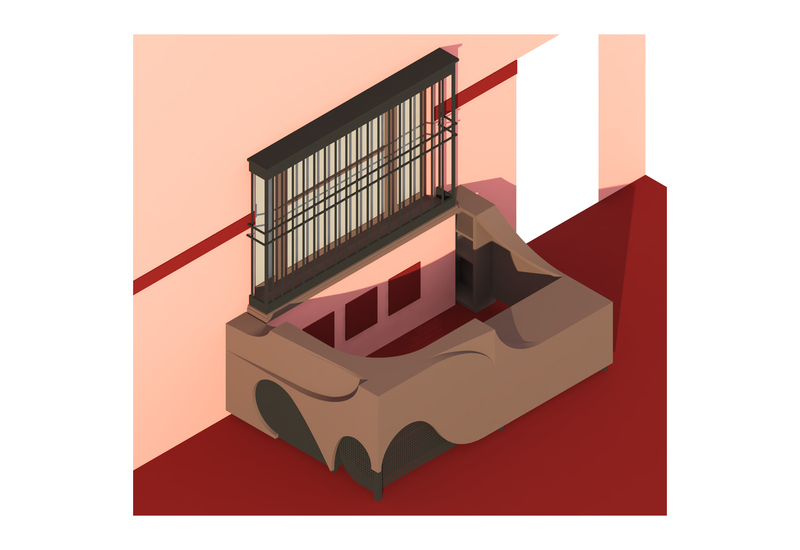 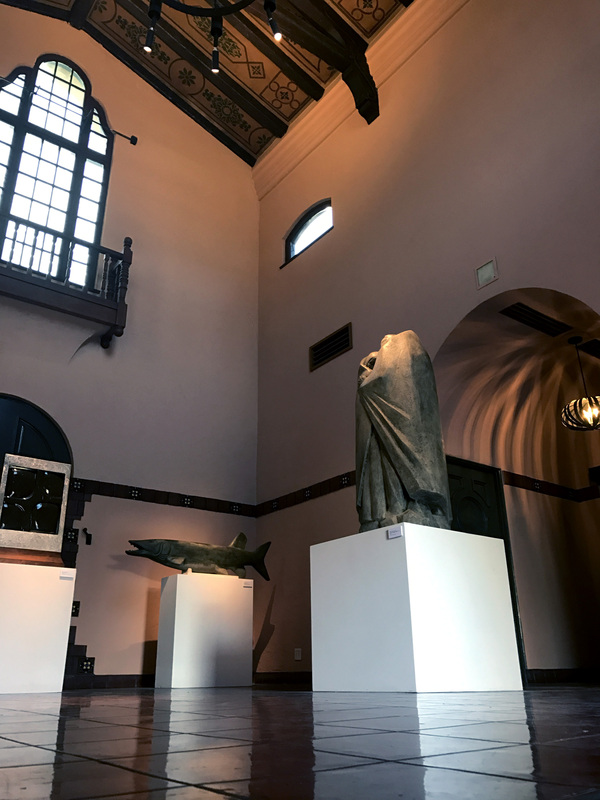 Restoration of historic features and design of new gallery spaces, signage, interior and exterior lighting, and built-in furniture.